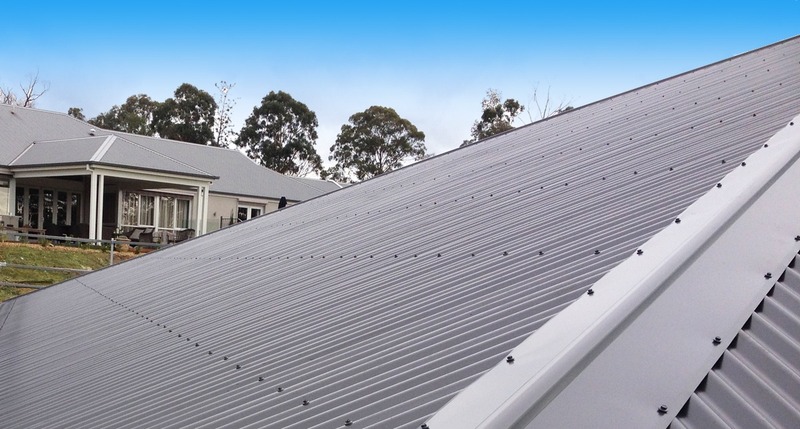 Colorsteel can provide all the solutions to your roof plumbing & Metal roof needs in the Melbourne & eastern suburbs area. Metal Fascia, Guttering, Roofing, Flashings, Downpipes and more. At Colorsteel Roofing We Pride ourseleves in excellent service at affordable prices! At Colorsteel roofing there is No job too big or small, Request a quote here!